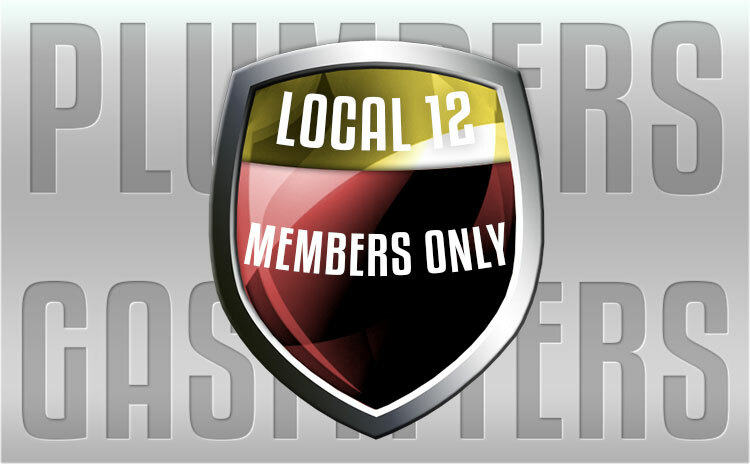 Welcome to the Plumbers and Gasfitters Local 12 Website! Please log in to access the Members Only sections. If you do not have a UA Card Number please contact the UA Local 12 Union Office and they will provide you with your temporary password. Plumbers Local 12 has one of the most advanced training facilities for journeymen plumbers in the region. Local 12 Apprentices attend 5 years of comprehensive training. 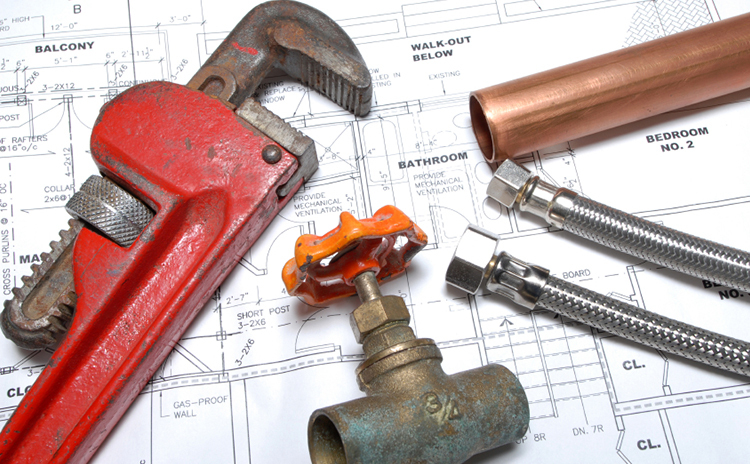 Plumbers Local 12 proudly represents the hardest working, highly skilled men and women in the plumbing industry. 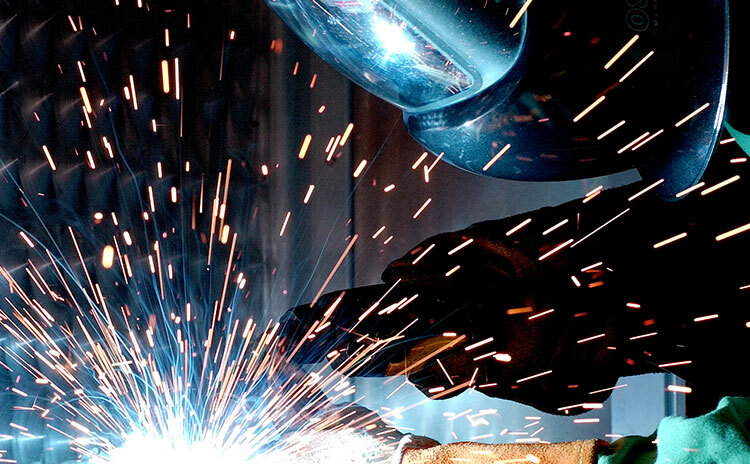 Our premier training programs offer a five-year apprenticeship program and extensive journeymen training. We help our signatory contractors grow by identifying new opportunities, and by providing the most skilled and highly trained workforce in the industry. 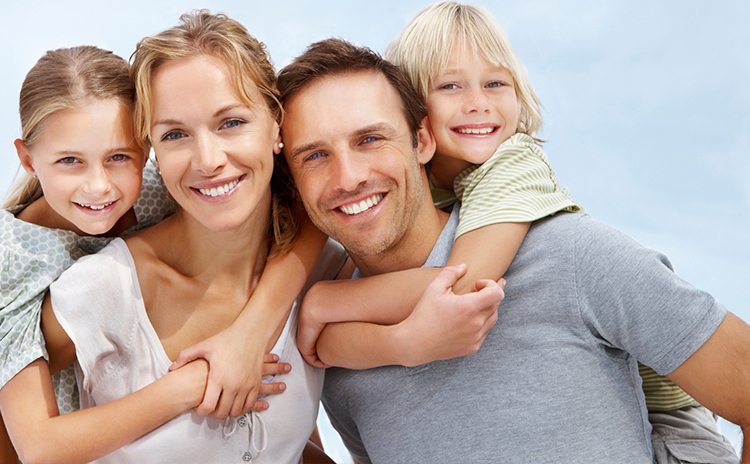 Plumbers Local 12 prides itself on helping plumbers and apprentices get the most out of their careers by helping them achieve a real retirement with a pension and providing them and their families with some of the best health insurance on the market. I hope you find the information on this website helpful and if you have any additional questions you can email us at info@local12boston.org or call the office at 617-288-6200. Login to PAY DUES ONLINE and to receive your IAPMO discount code for continuing education!! 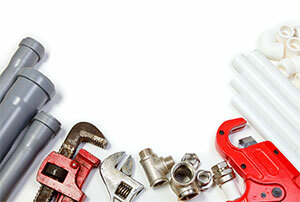 Looking to Become a Member or Contractor? Our recruitment specialists can take you through the simple process of joining our team.